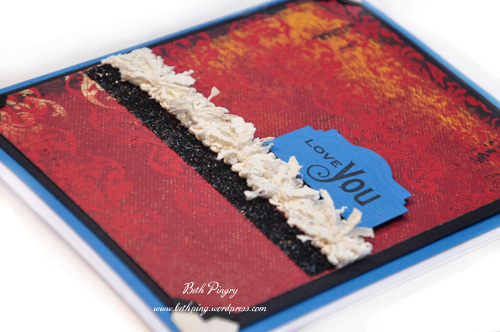 ← Crafters Home Fall Sneak Peek Blog Hop! 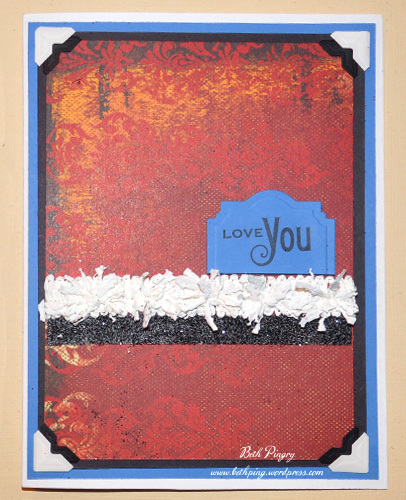 This entry was posted in Card, SCRAPBOOK ADHESIVES BY 3L, Spellbinders and tagged Blue, Card, Clearsnap, Los Angeles, Love You, Nestabilities, Quick Quotes, Red, Sparkle N Sprinkle, Spellbinders, Waltzingmouse, white, Worldwin. Bookmark the permalink.